With a mere 29 units, is there any wonder that 3150 South Street, NW, is one of the most sought-after addresses in Georgetown and anywhere else in the nation’s capital? Home to The Residences at the Ritz-Carlton Georgetown, this rare building has exceptional views of the Potomac River from every room. And residents enjoy the legendary amenities and services expected of a Ritz-Carlton property in an intimate location steps away from the best restaurants, shops and nightlife in the city. In the last twelve months, just one property was sold – in less than 30 days from listing to closing. A stunning 3 bedroom 2-1/2 bath unit with just over 3,700 square feet of living luxury, it listed for $5.5 Million and closed at $5.3 Million. Presently there are a few dazzling active listings – one in particular I’d love to show you. 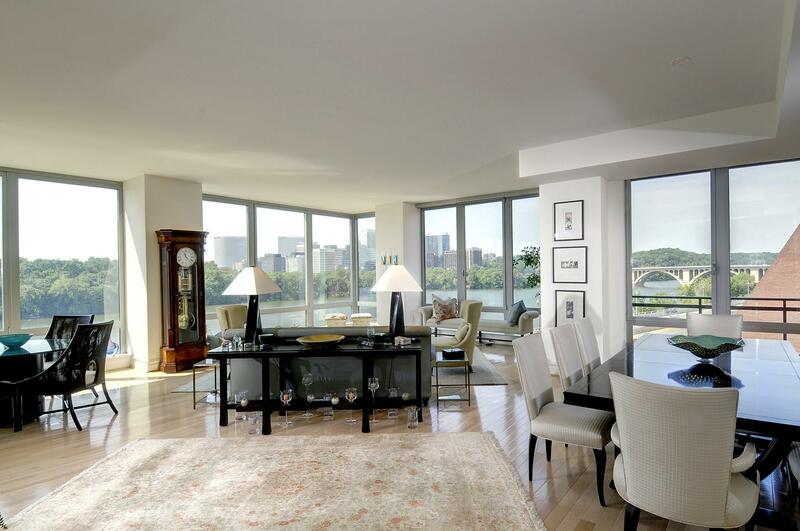 It’s a true penthouse with a 36′ Living Room overlooking the Potomac River. Through a marble gallery, you’ll find a lavish Master Suite with exquisite dressing area and balcony – also with a river view. With 3 bedrooms and 3 baths, the total space measures 3,890 square feet. And if another bedroom is desirable, the large library could be converted. The list price is $5,690,000. The furnishings are also available for separate purchase. Other active listings are available for review and you may also arrange a building tour at your convenience. The Ritz-Carlton Georgetown is one of my recommendations in for Best Outdoor Spaces in The It Buildings. And indoors, nothing is left to chance. Expansive windows fill spacious living and dining areas with ever-changing scenes. In addition to the generous master suites that include marble baths, dressing rooms, walk-in and additional closets, units feature paneled libraries and custom designed Poggenpohl kitchens. Access to the Lobby Lounge, Fahrenheit restaurant, and the hotel bar. 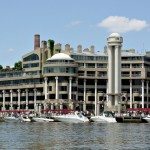 Living in the Heart of Georgetown – Steps From M Street & Wisconsin Avenue! Georgetown bustles day and into the night. It’s an eclectic mix of tree-lined streets and waterfront parks with historic townhomes, palatial mansions and a growing number of stunning luxury condominiums and repurposed industrial building conversions with intriguing penthouses. 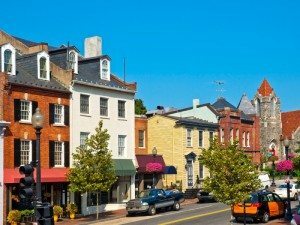 M Street and Wisconsin Avenue abound with high-end shops, bars, and restaurants. 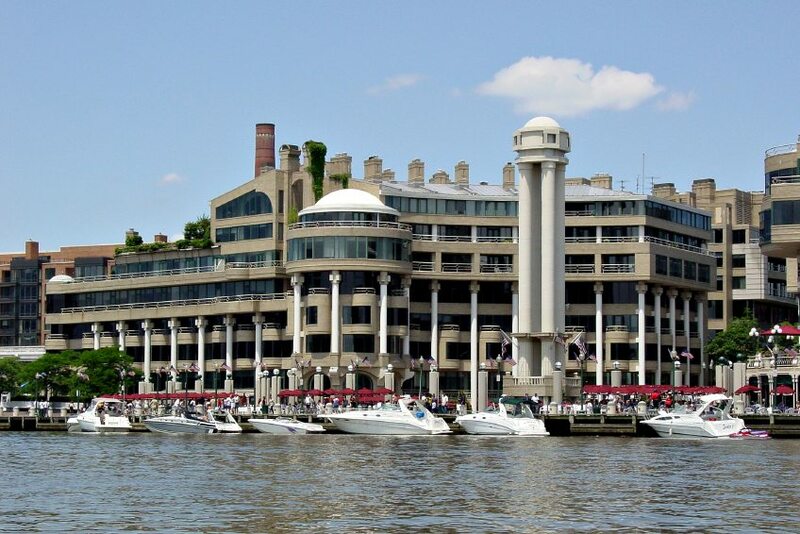 Located in North West Washington, DC along the Potomac River waterfront, Georgetown was founded in 1751. It is unquestionably one of the most affluent neighborhoods in Washington and home to many of the city’s politicians and lobbyists. 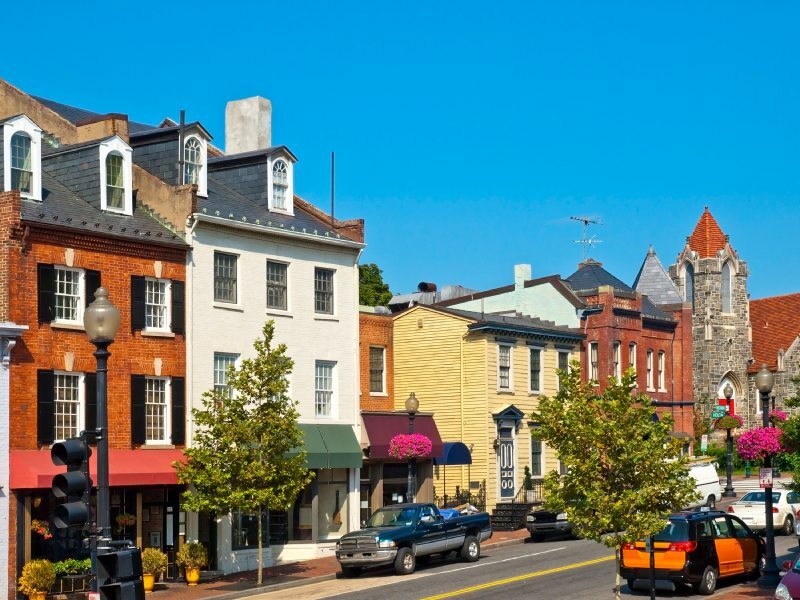 Georgetown is a pedestrian’s dream with everything residents need in close walking distance. Taking to the roads is easy via Whitehurst Parkway, the Clara Barton Parkway and multiple access points to Virginia. National Airport is just 10 minutes away. Taxis abound in Georgetown and the closest Metro station is the Orange and Blue line’s Foggy Bottom-GWU station. Like The Ritz-Carlton Georgetown? Consider These Similar Buildings. 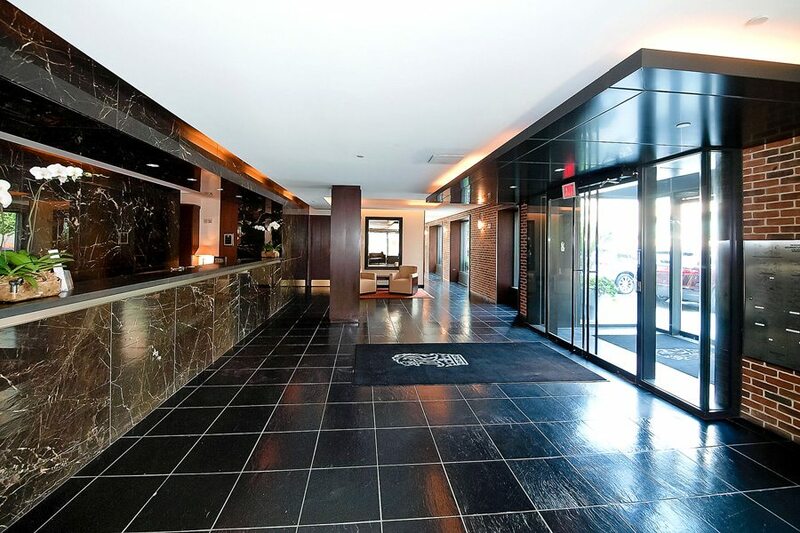 Also in Georgetown, elegant living is available at 3303 Water Street. In the West End, buildings of note include The Ritz-Carlton West End, 2501 Pennsylvania and 22 West. Across the Potomac in Rosslyn, The Waterview, Turnberry Tower and The Odyssey offer high-end amenities and luxuries. For more information about The Ritz-Carlton Georgetown or to discuss buying or selling a luxury property in the Capital Region, contact Jeff Wilson at your convenience.